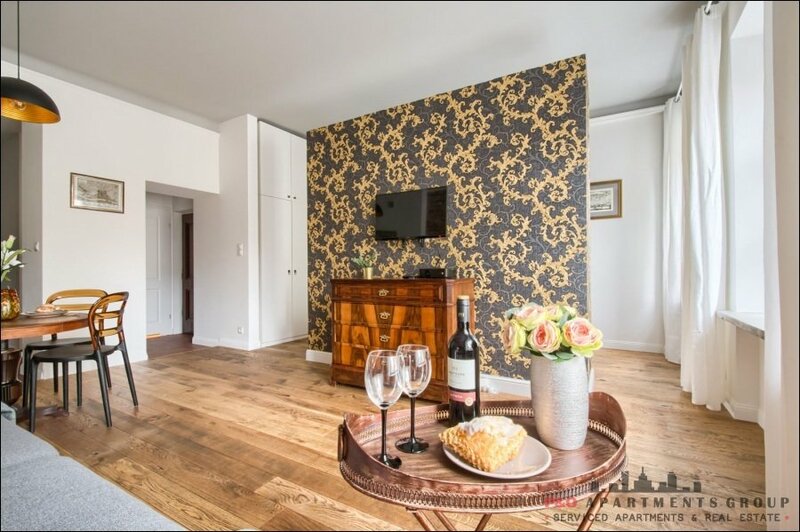 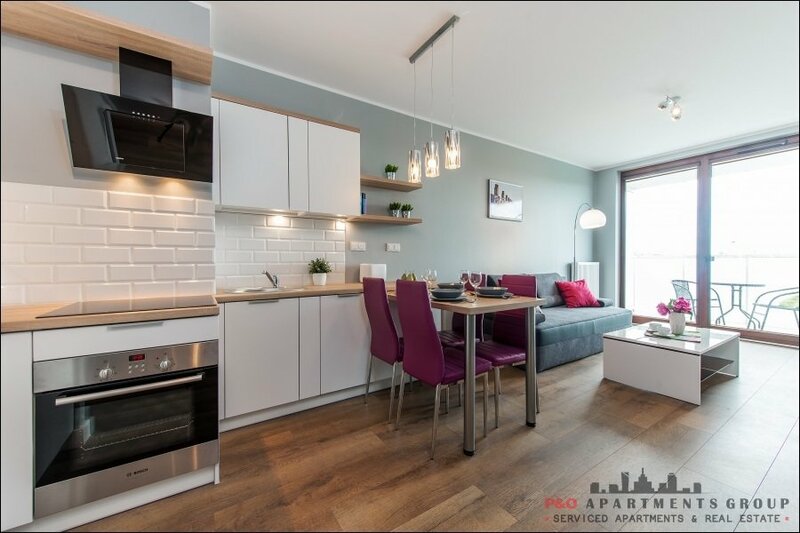 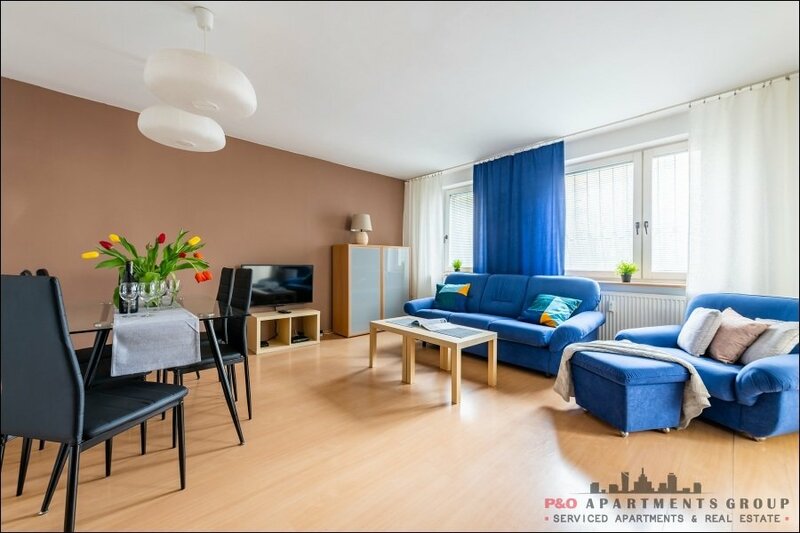 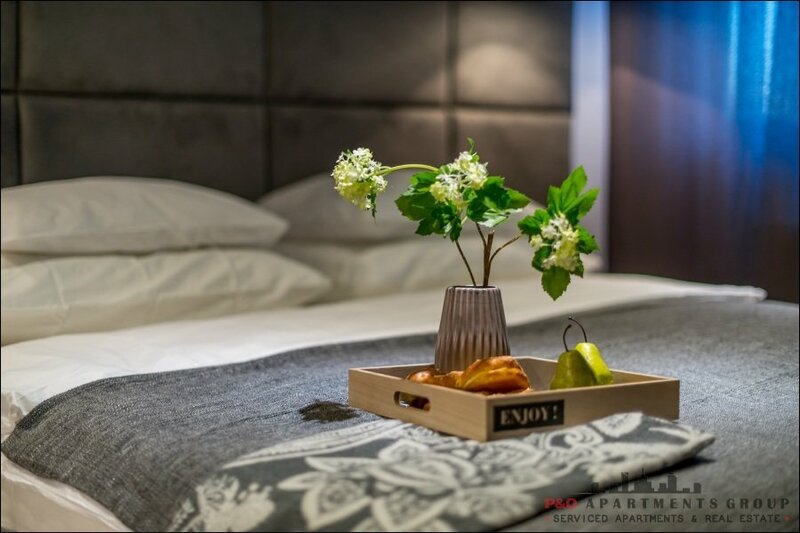 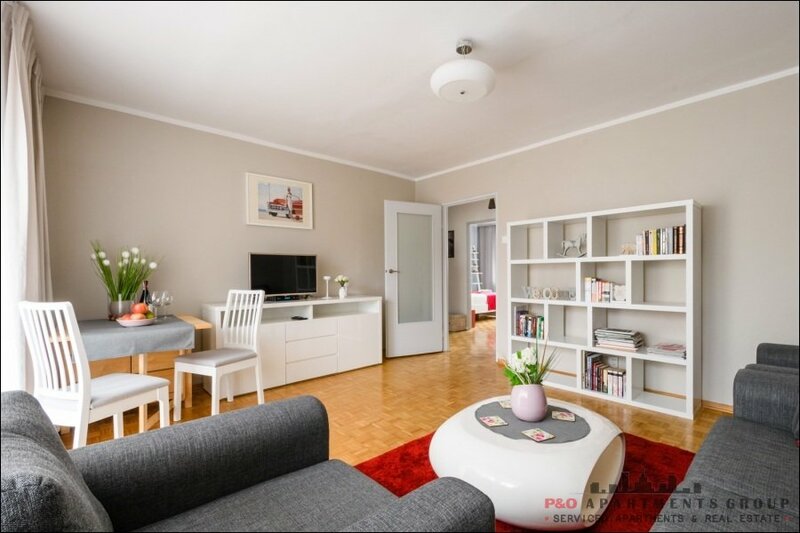 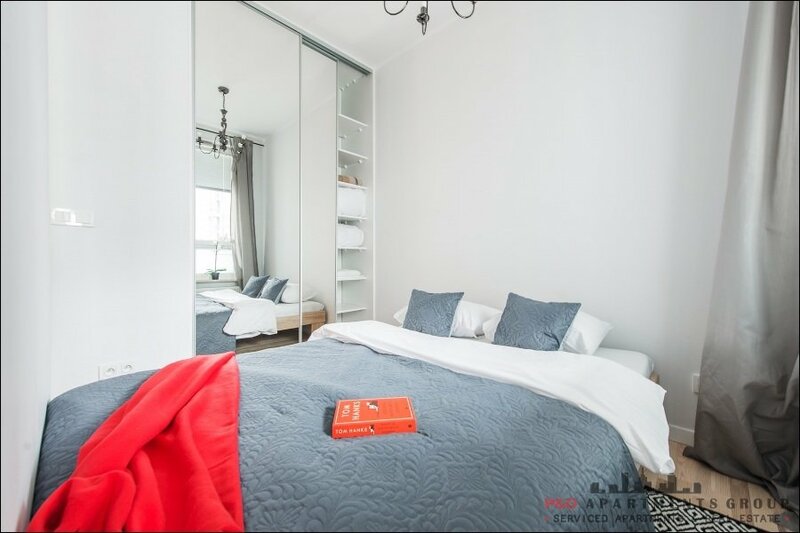 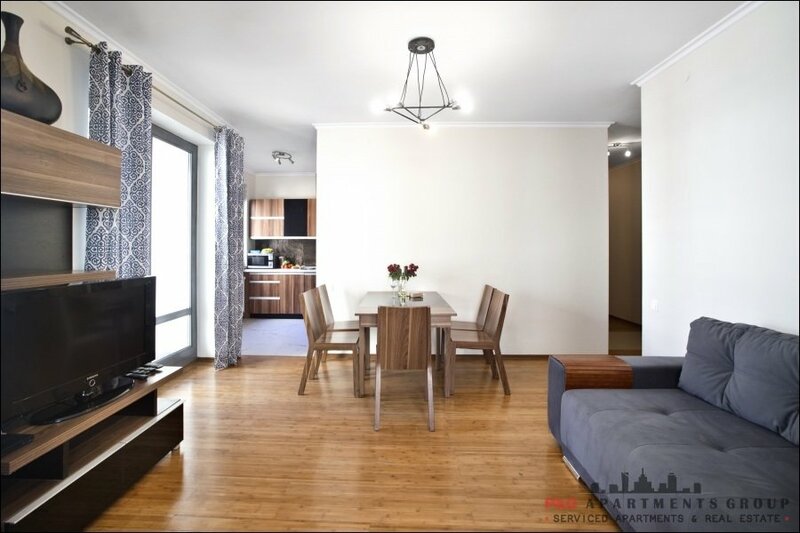 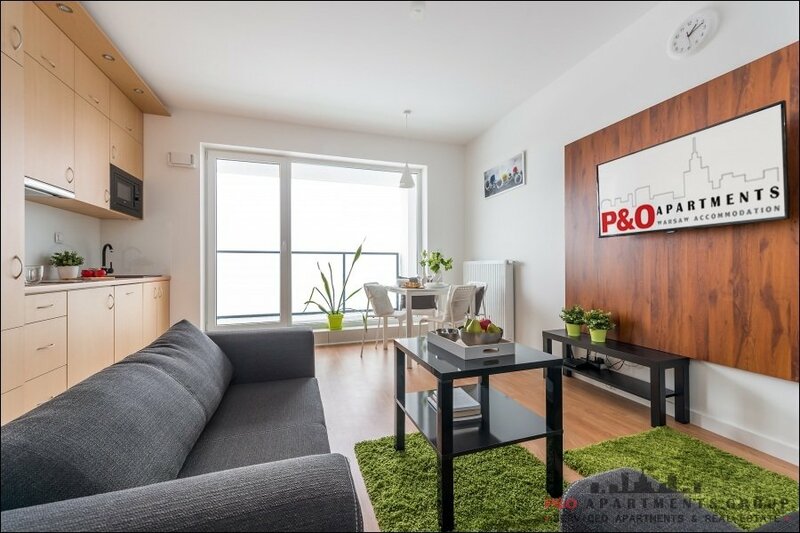 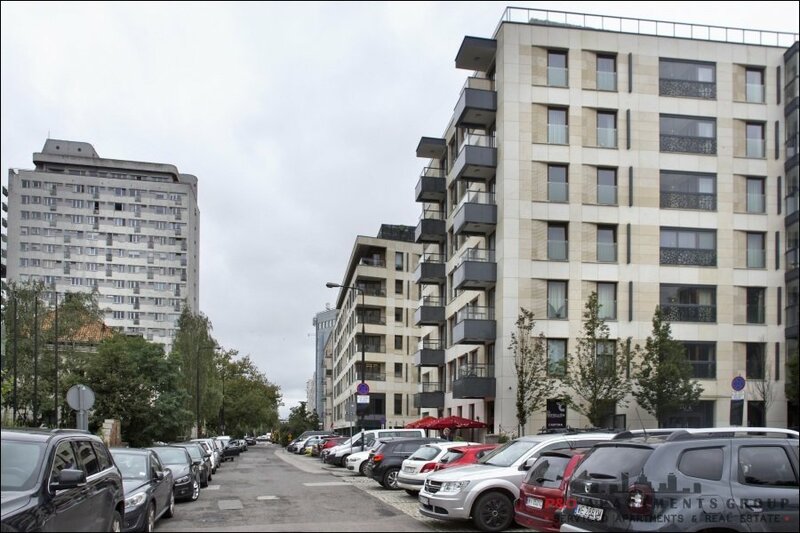 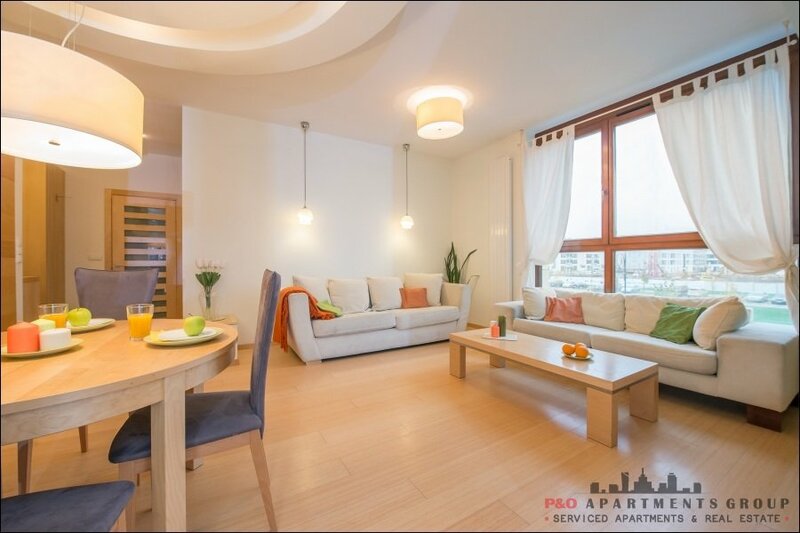 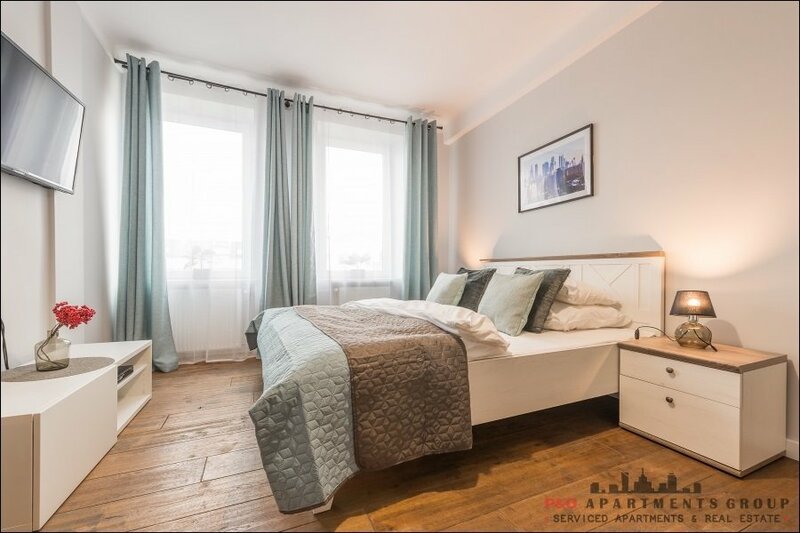 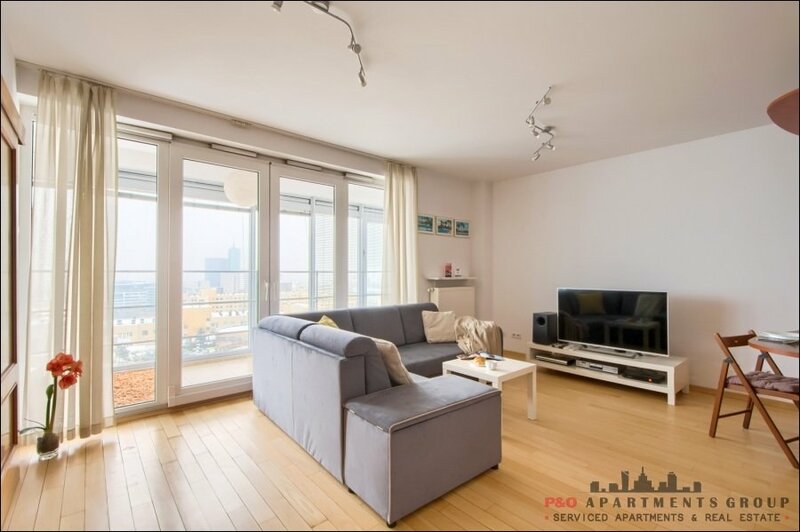 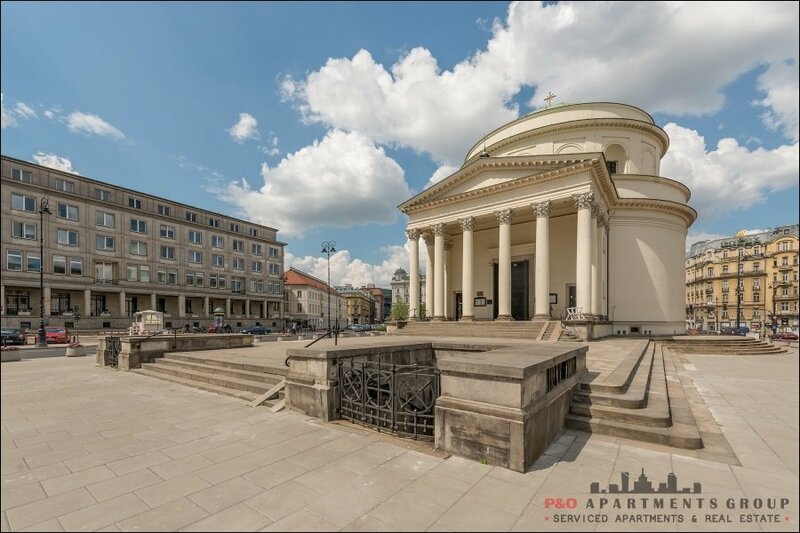 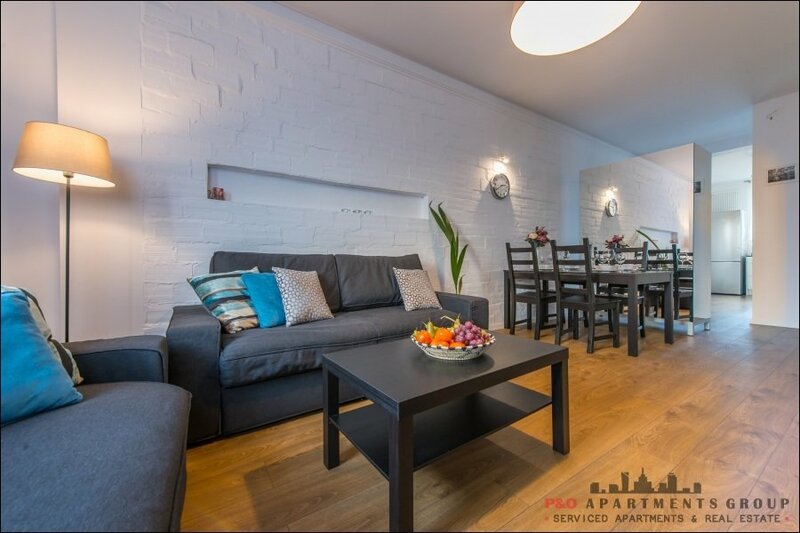 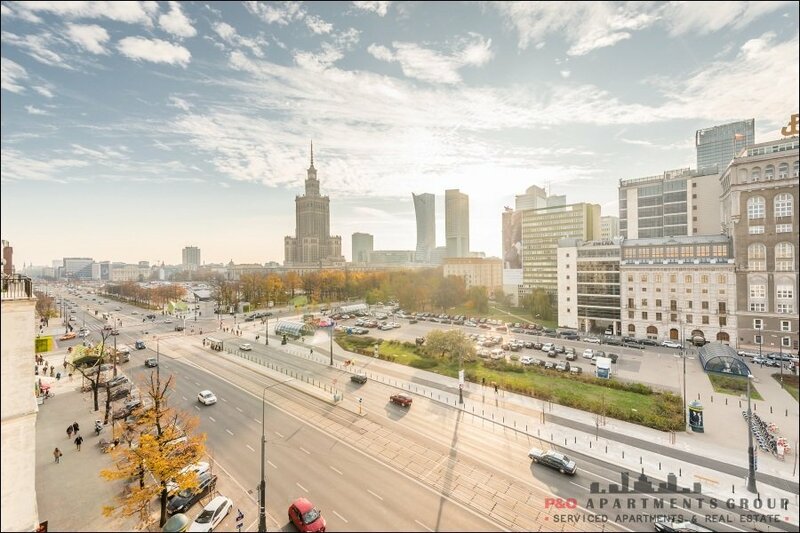 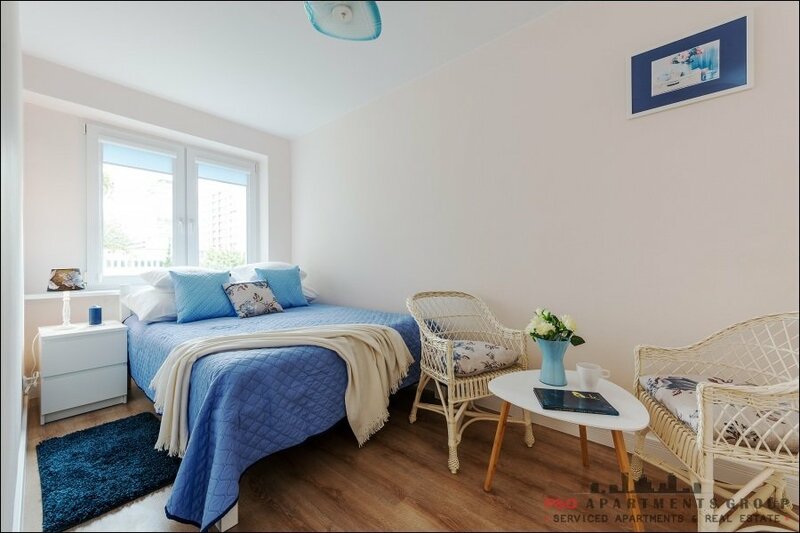 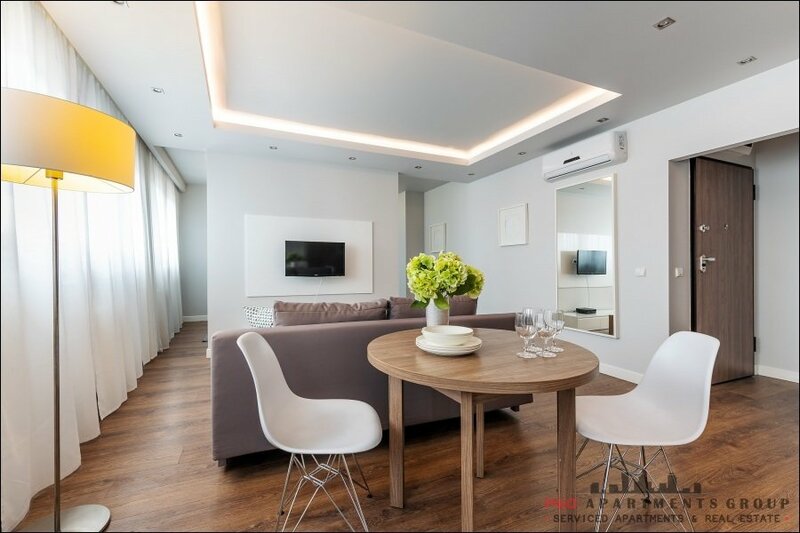 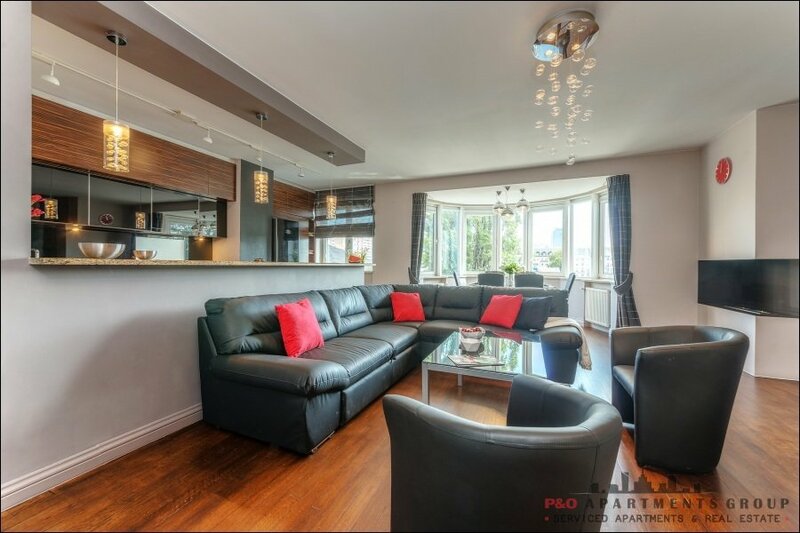 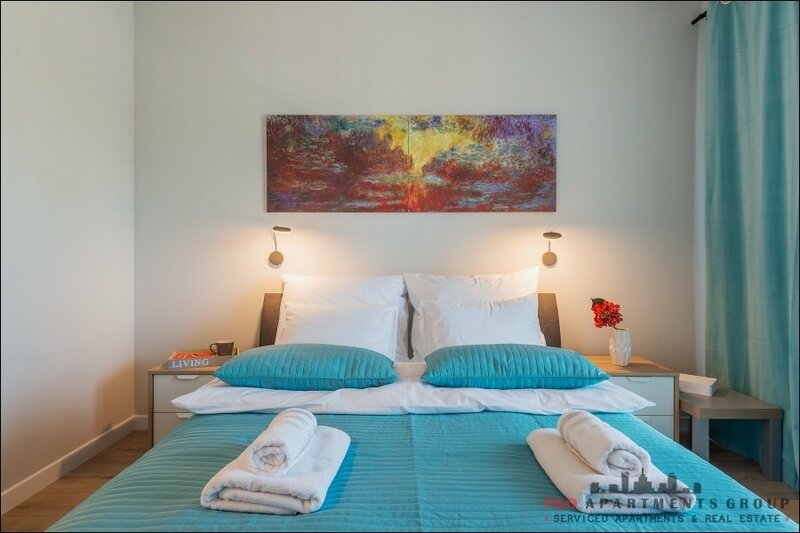 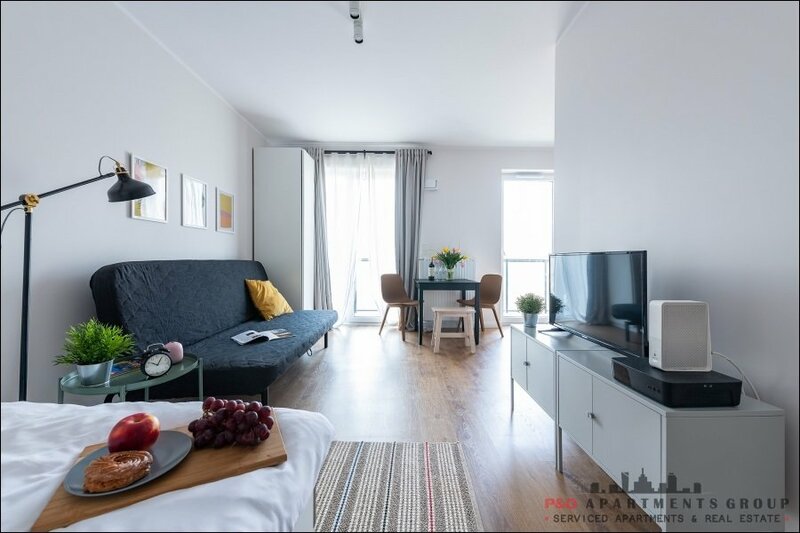 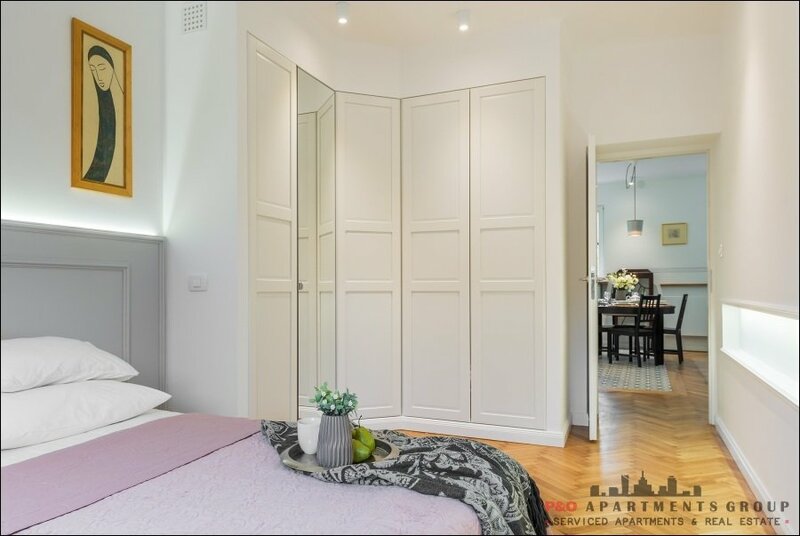 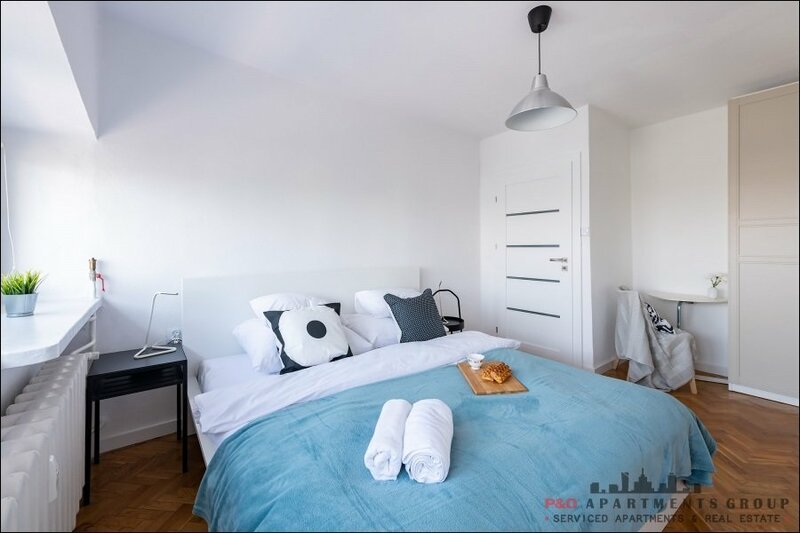 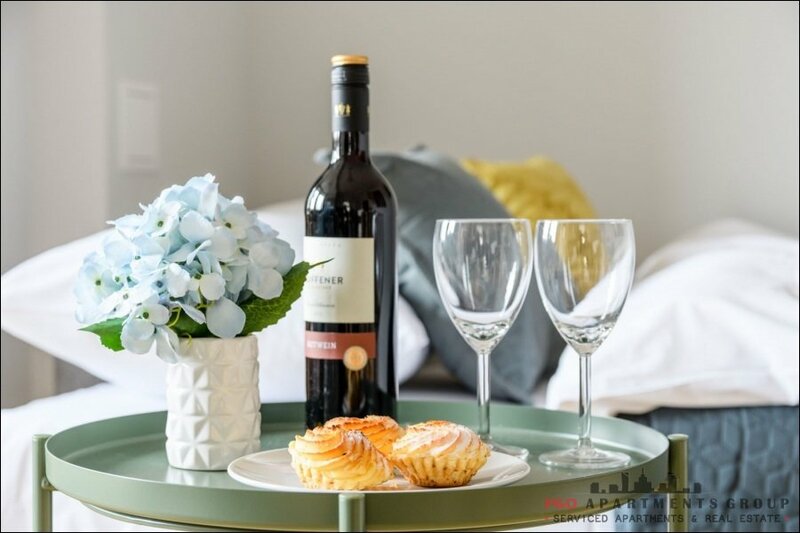 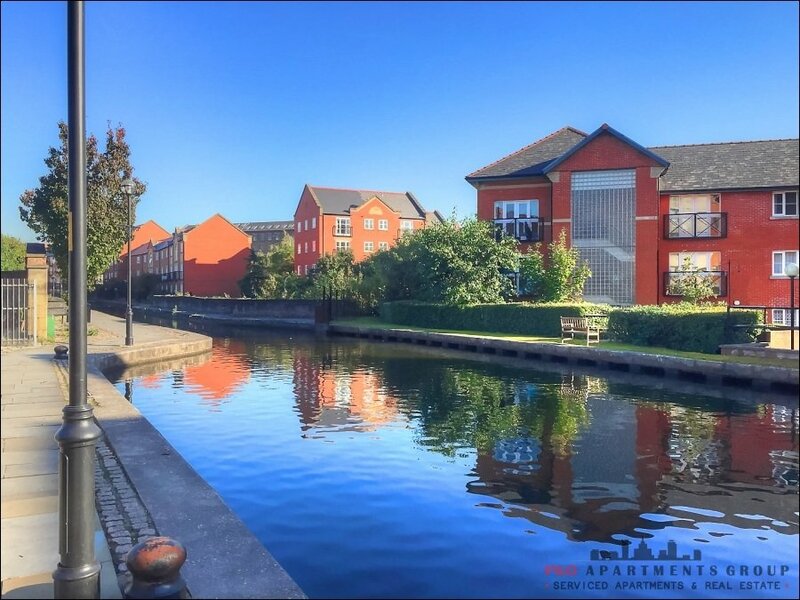 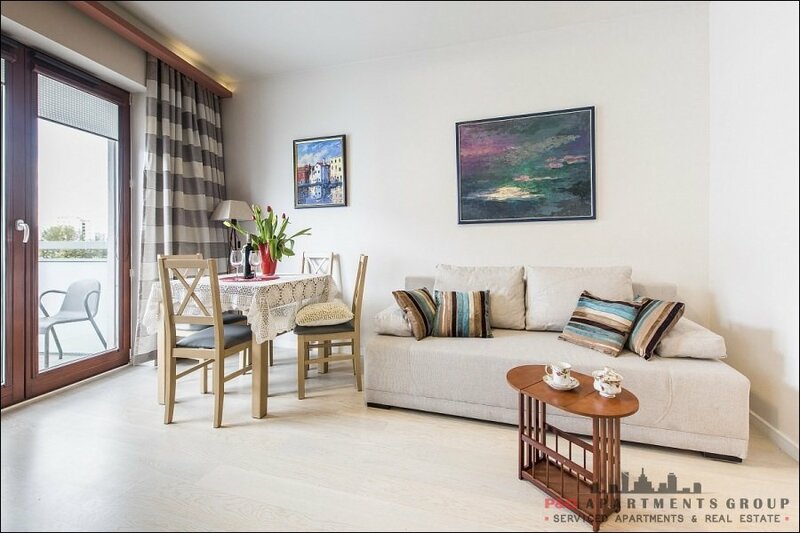 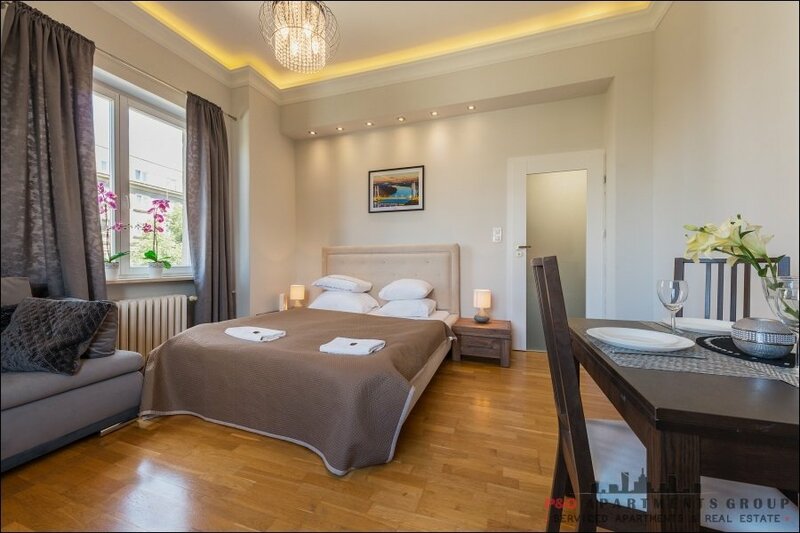 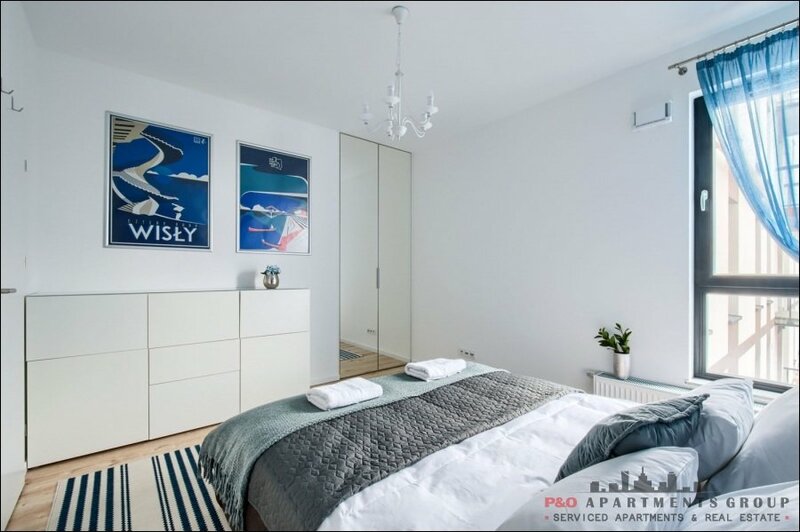 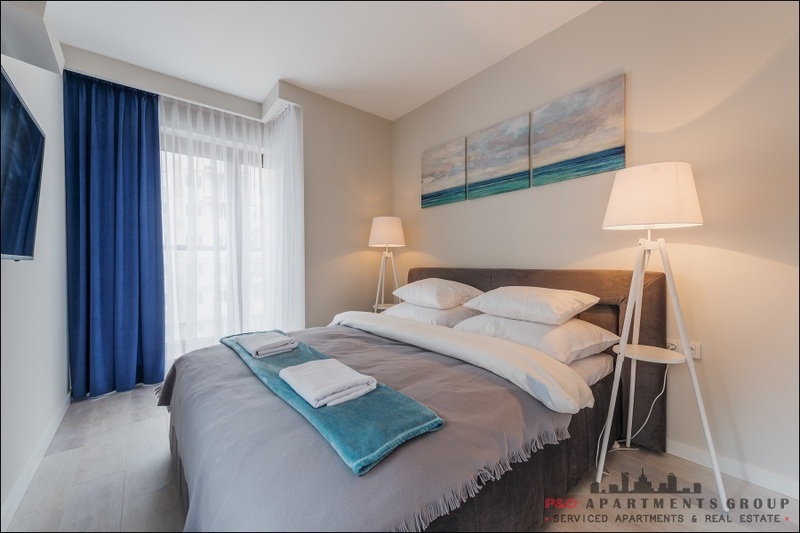 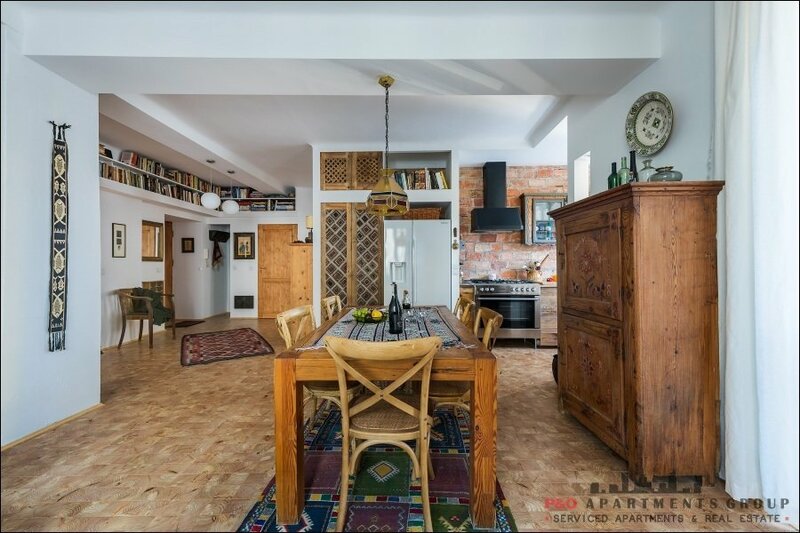 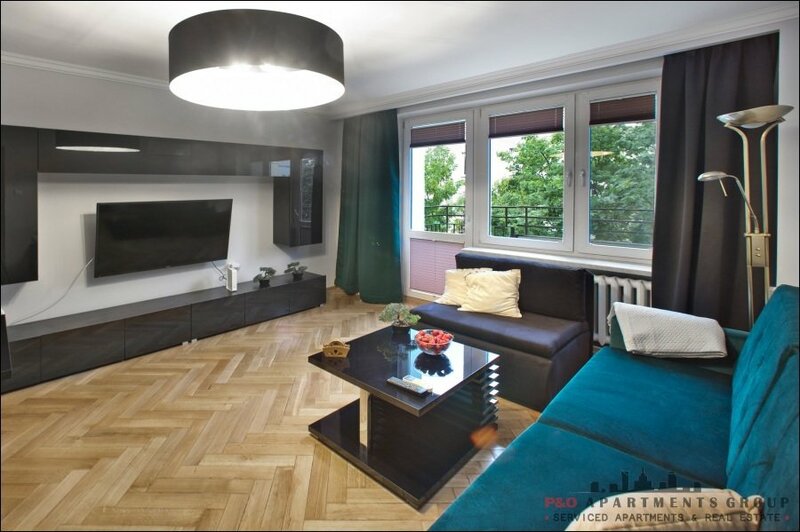 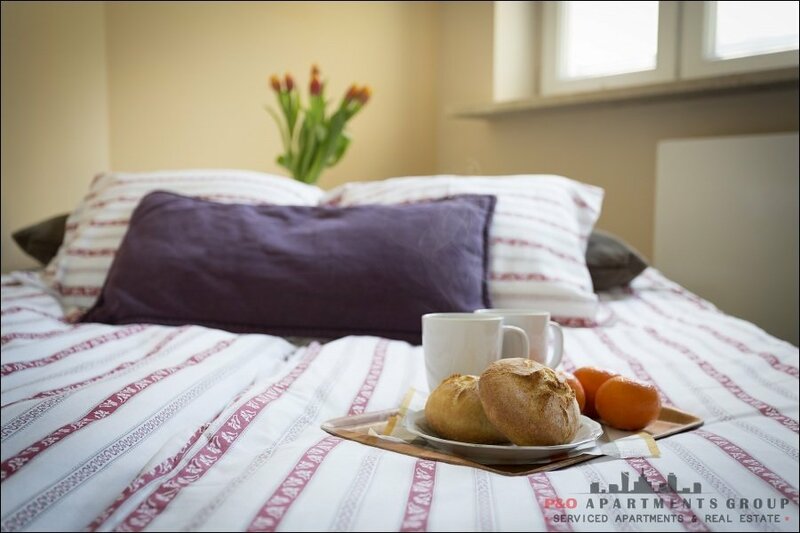 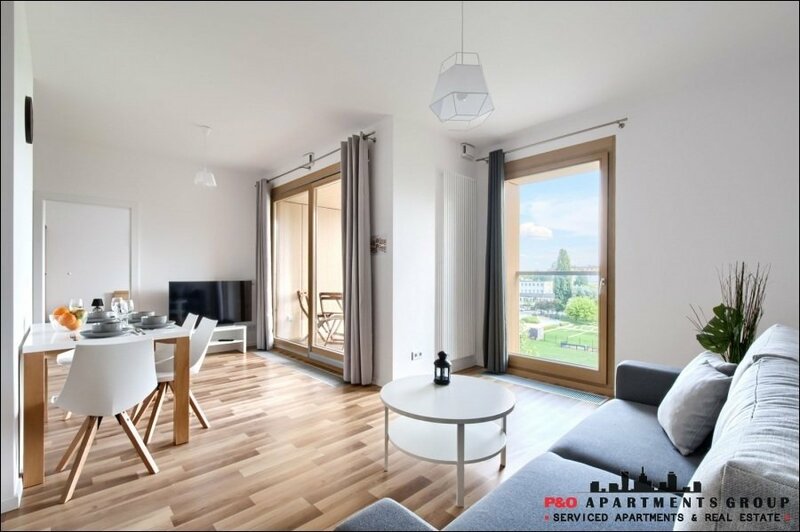 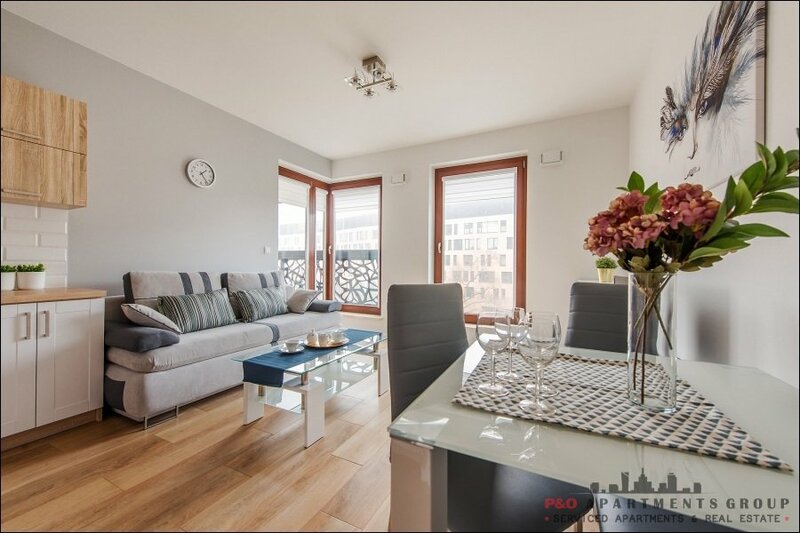 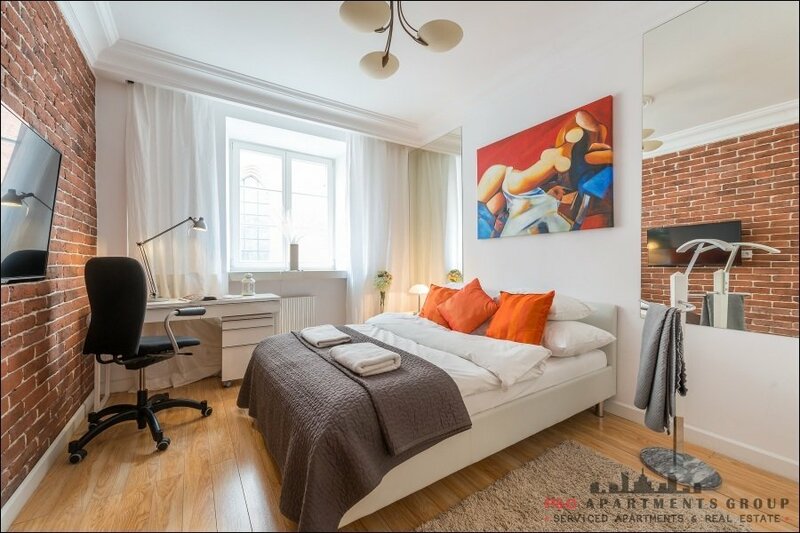 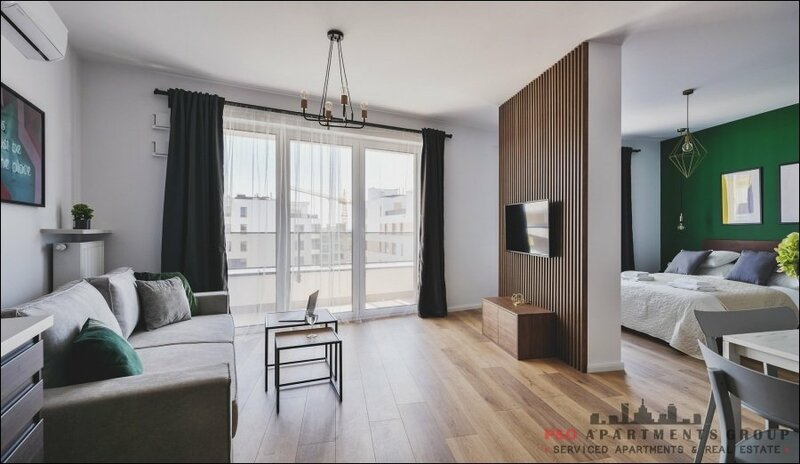 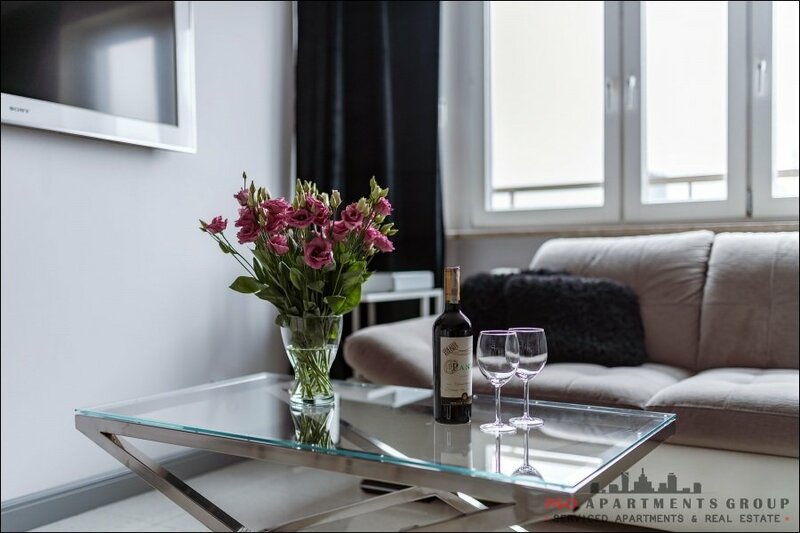 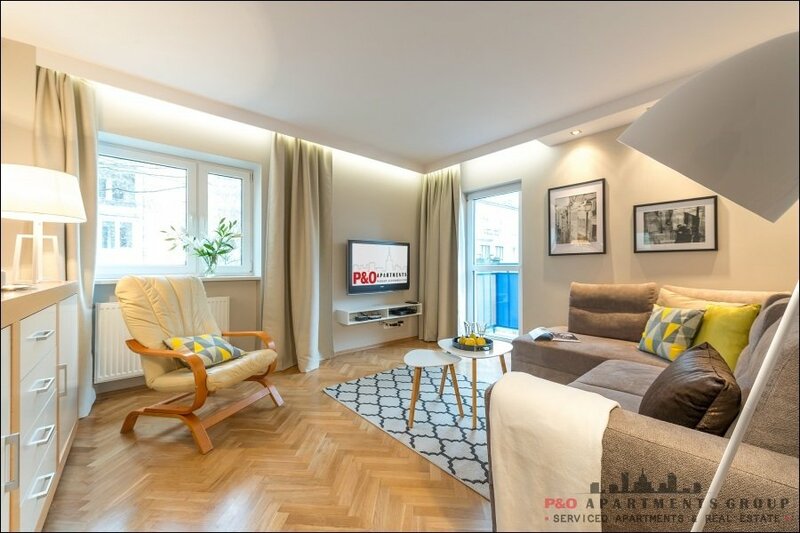 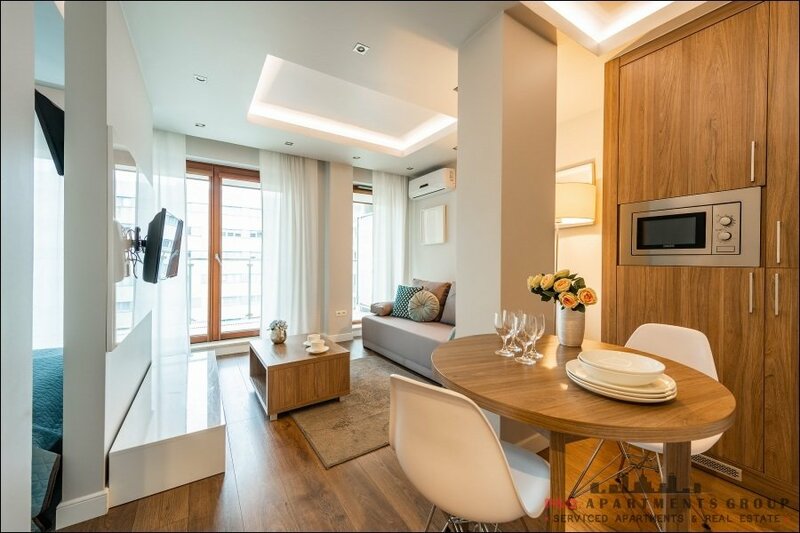 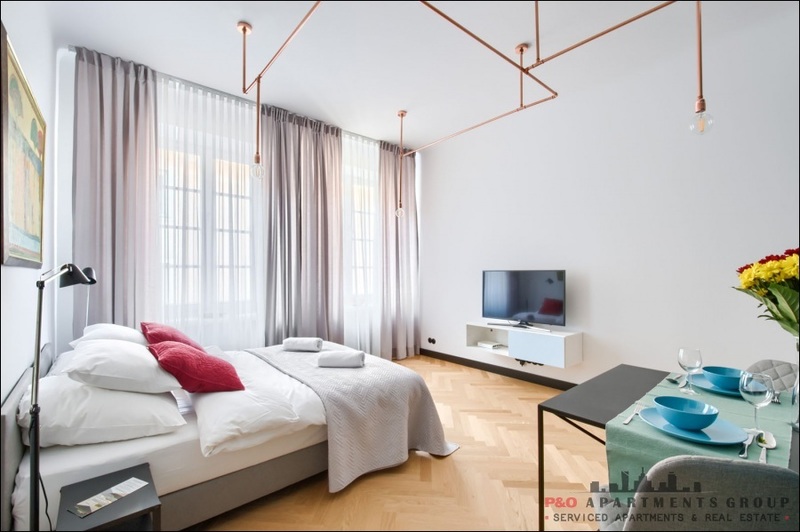 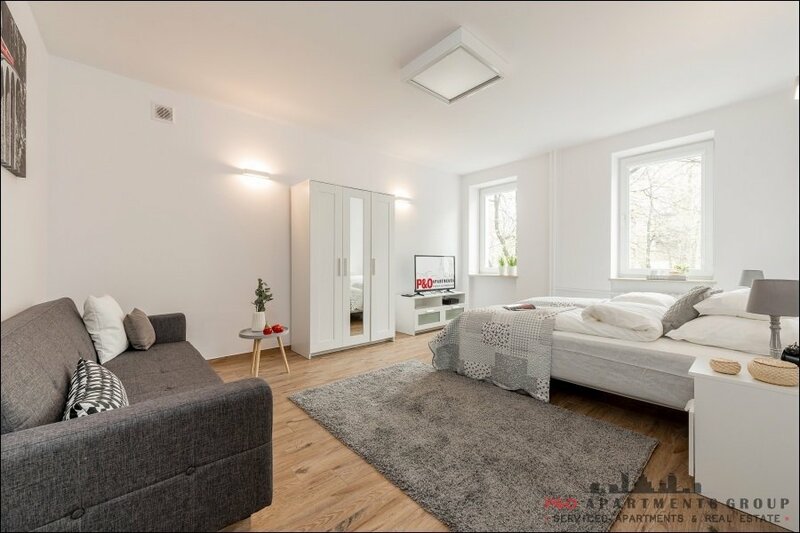 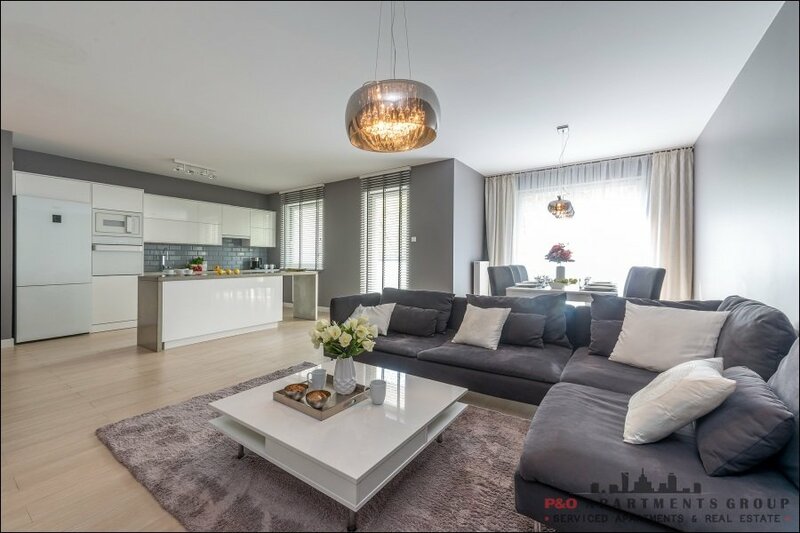 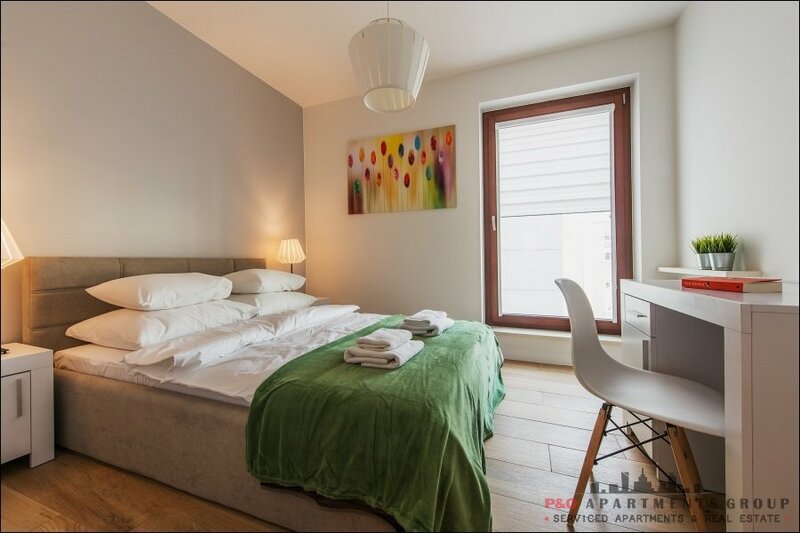 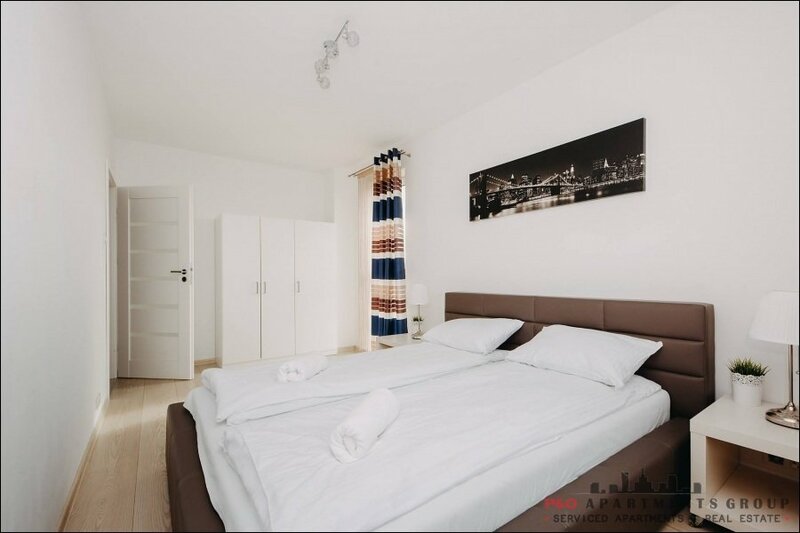 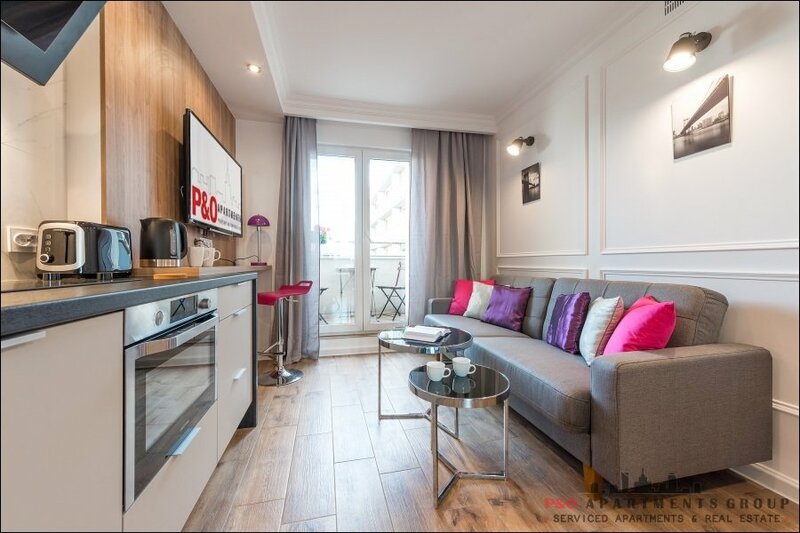 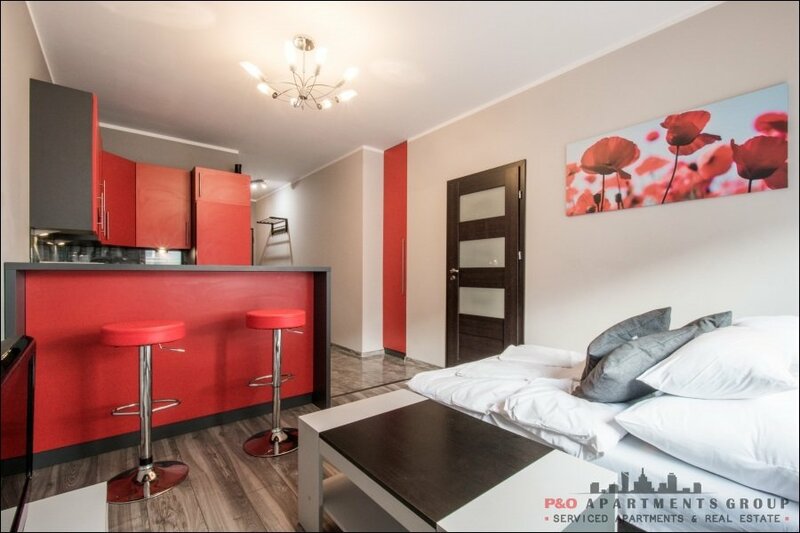 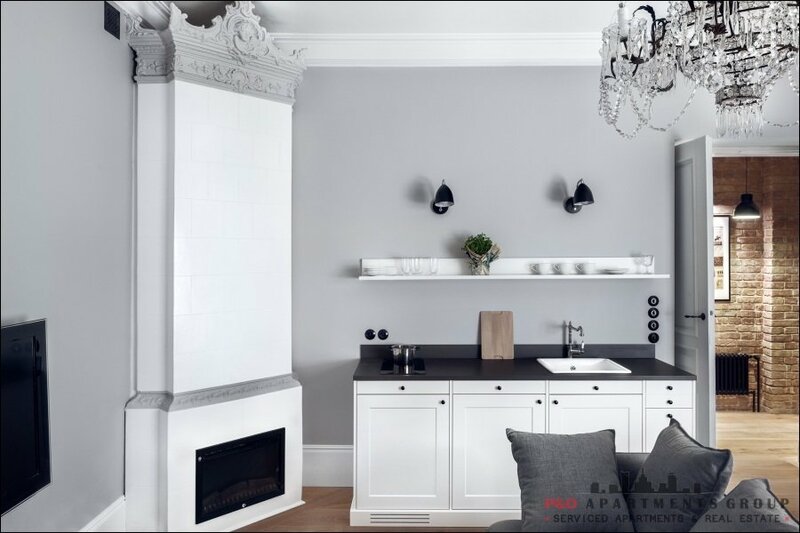 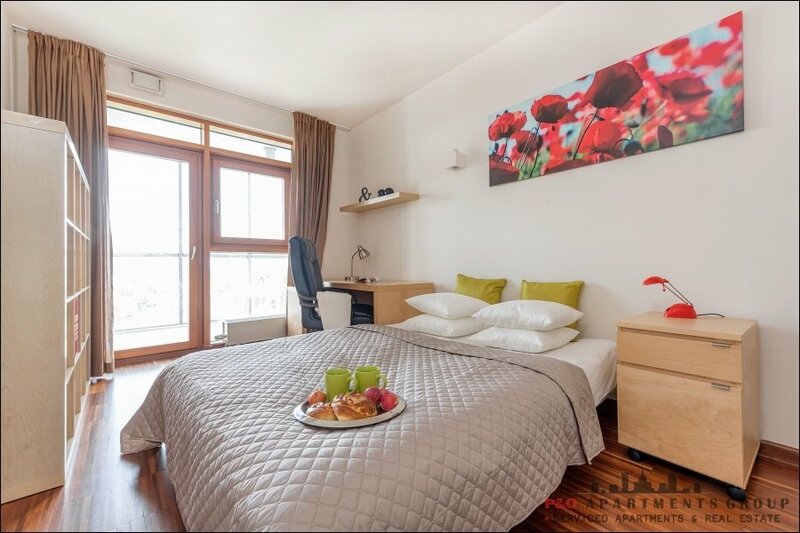 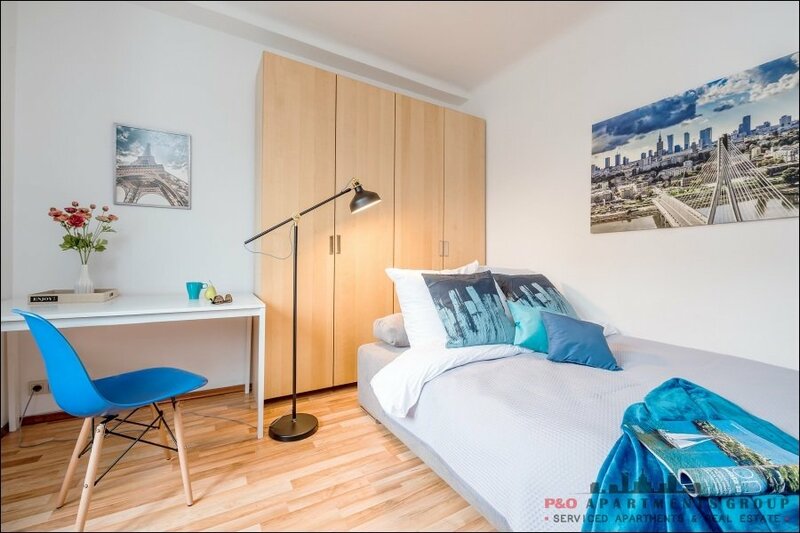 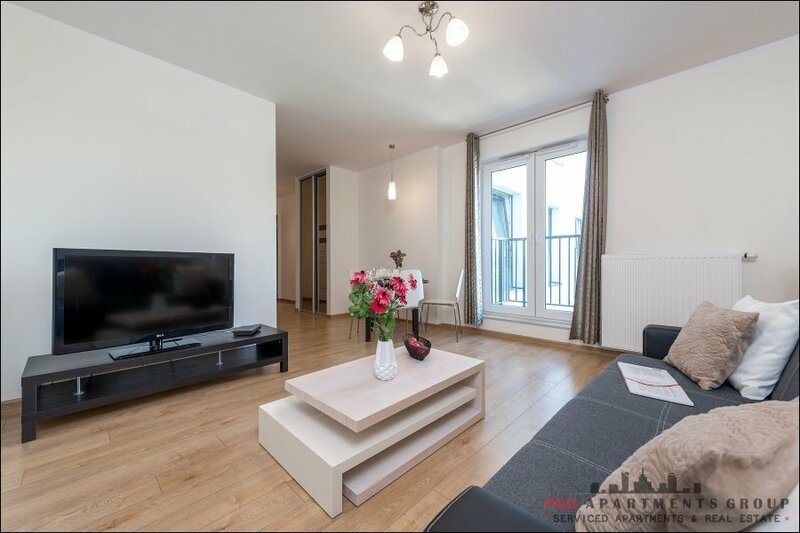 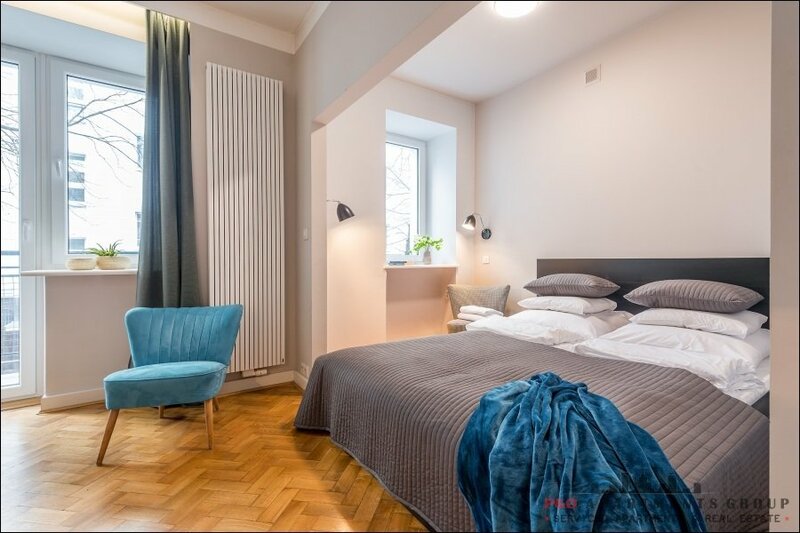 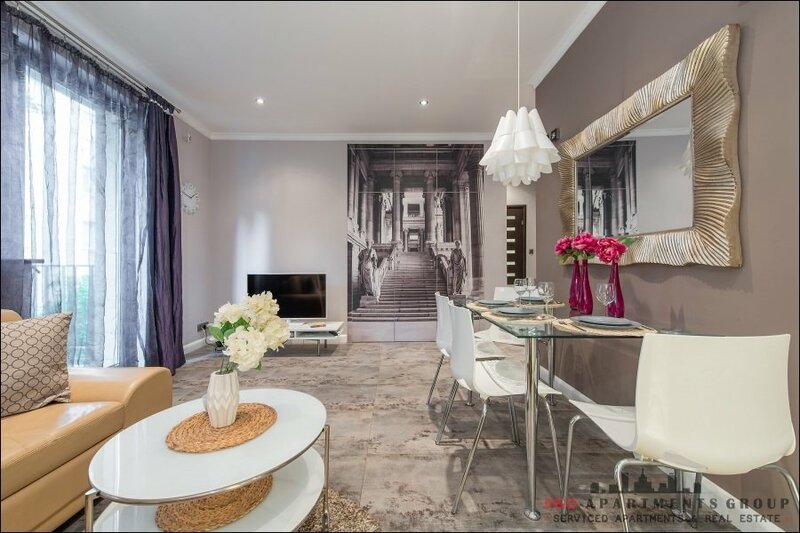 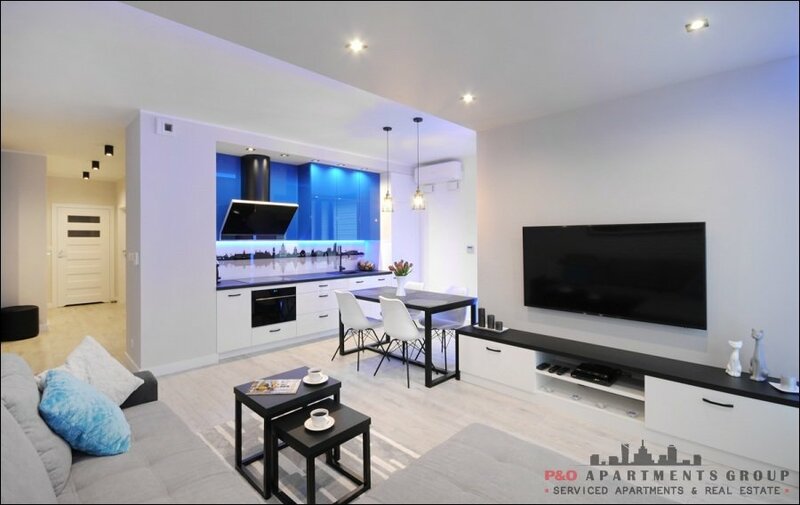 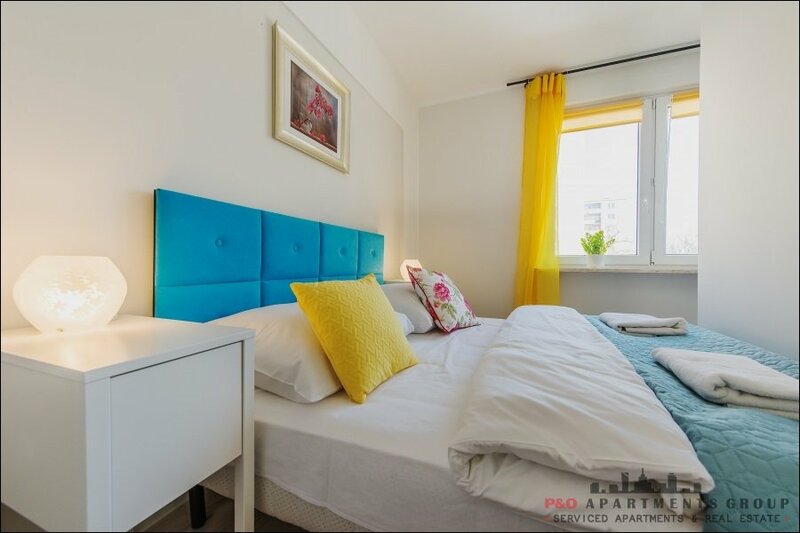 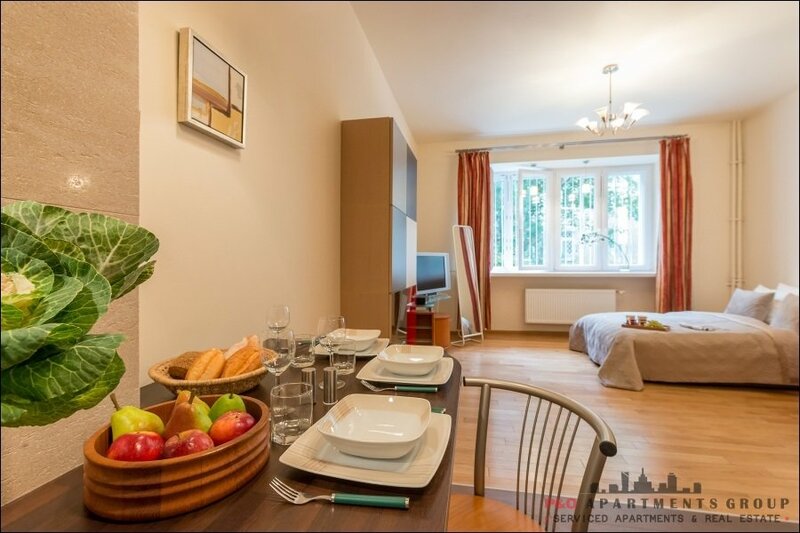 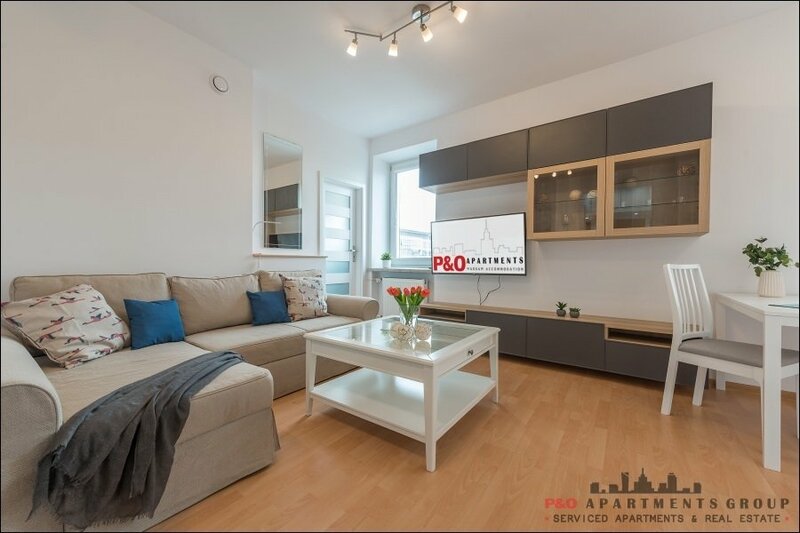 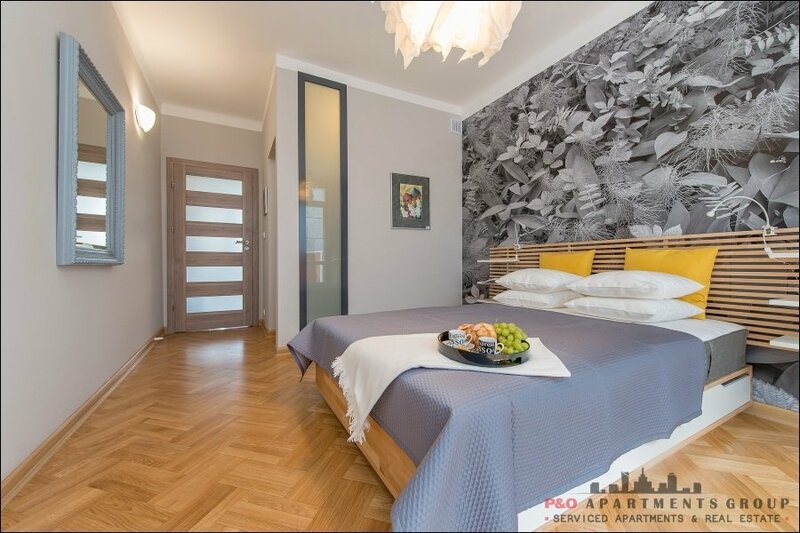 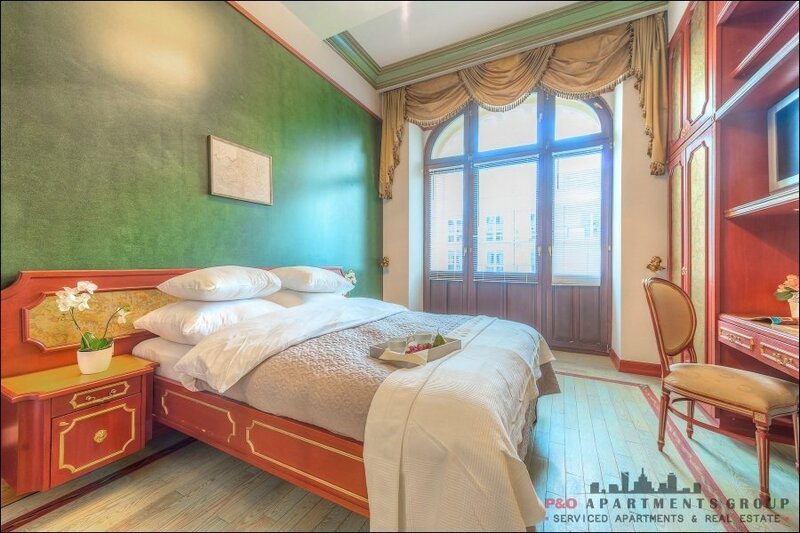 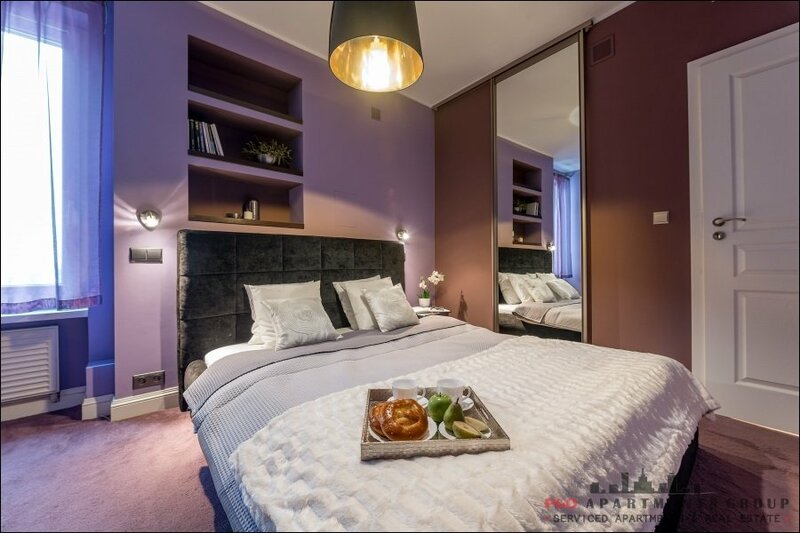 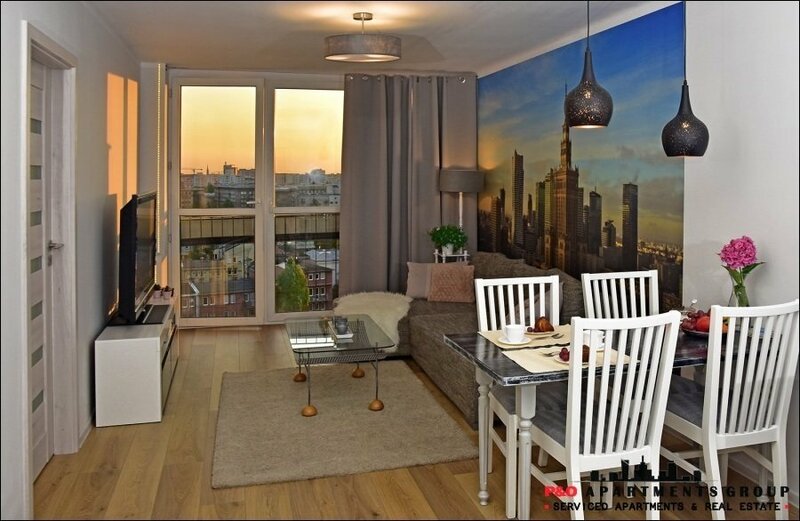 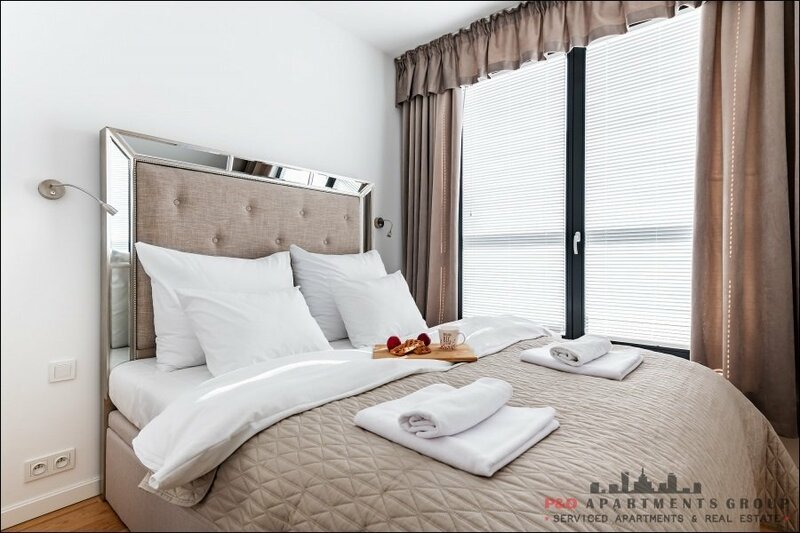 A luxurious, modernly furnished apartment located in a townhouse house in the Old Town, at Krzywe Koło street, right by the Old Town Square. 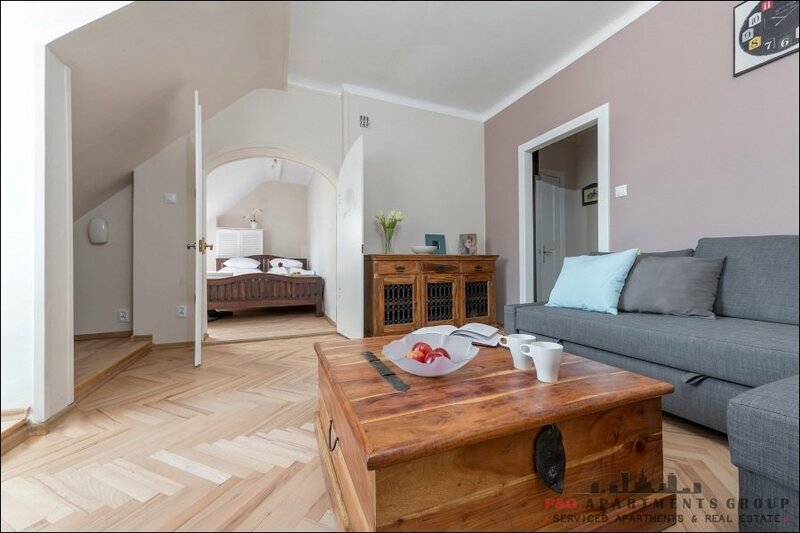 Apartment on the first floor, no elevator. 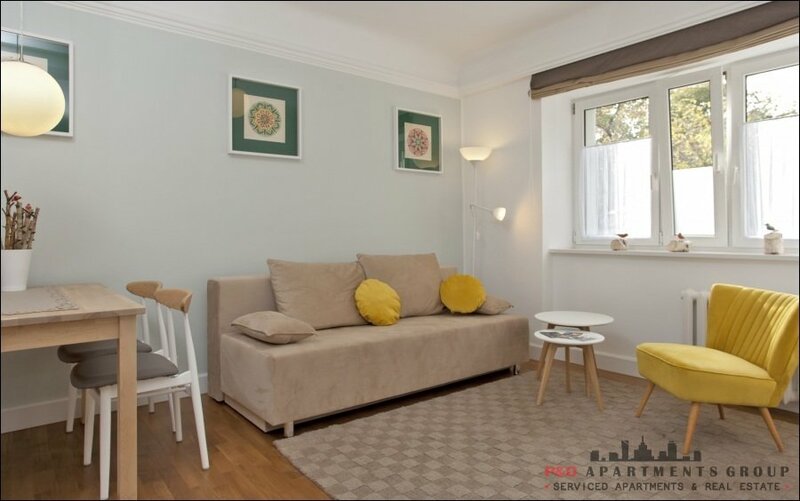 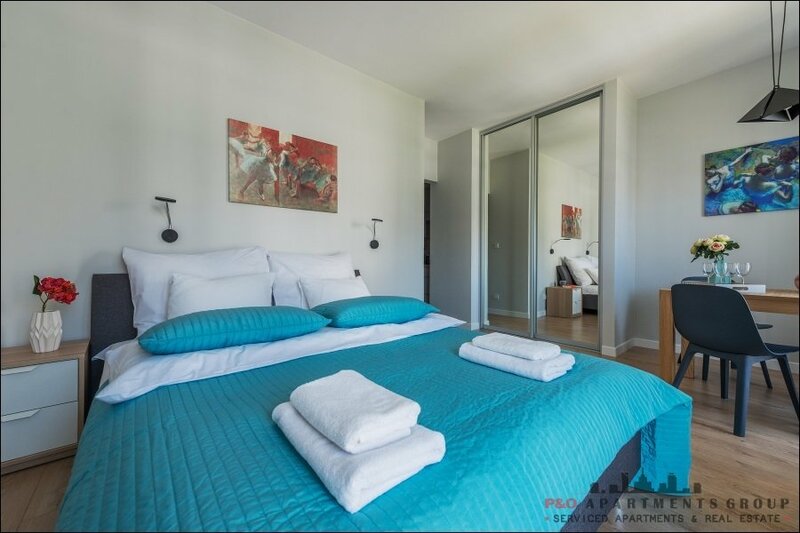 The studio, with a separate sleeping annex, provides great comfort of rest, a spacious seating area with a sofa bed can also be used as a second bedroom. 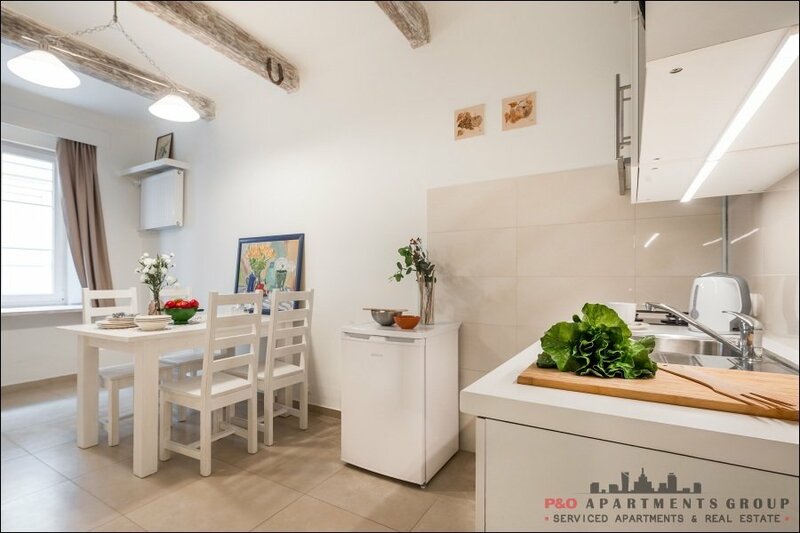 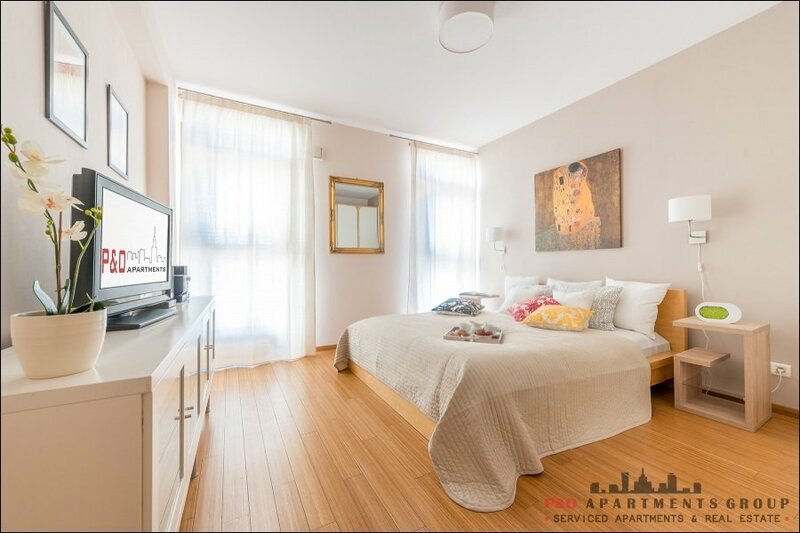 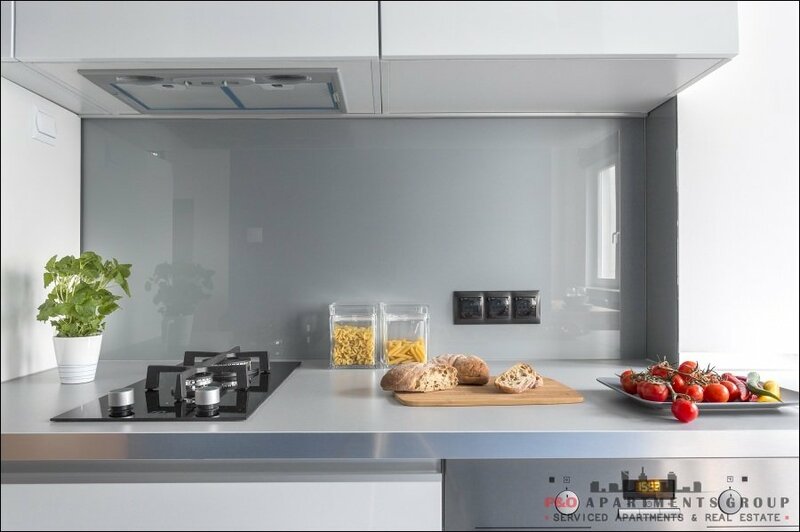 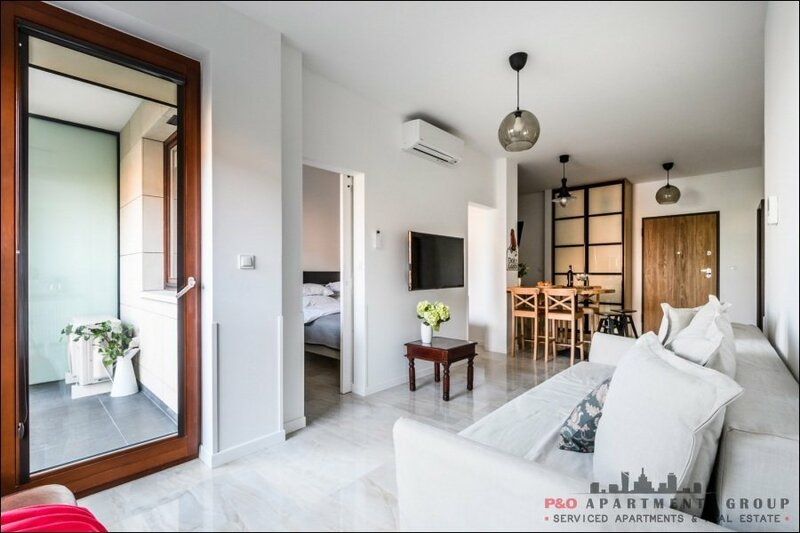 The fully equipped kitchen allows you to prepare your own meals, we also recommend a number of excellent restaurants located near our apartment. 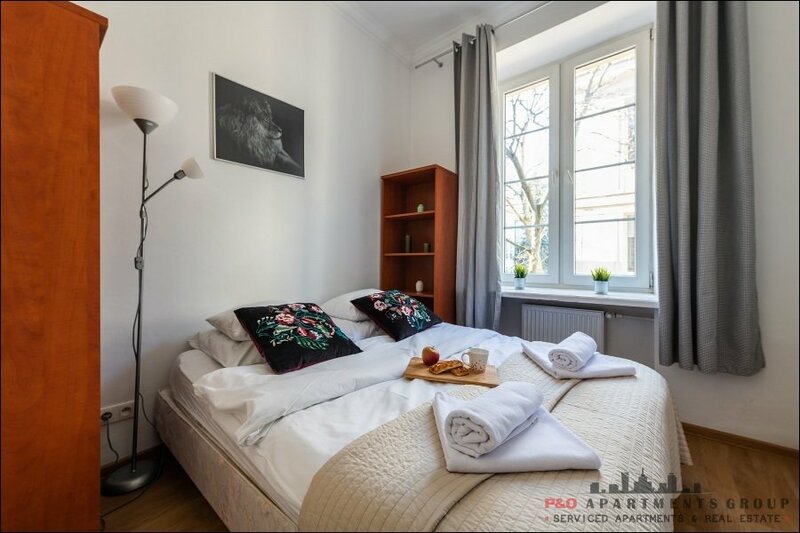 Street Krzywe Koło goes directly to the Old Town Square, where you will find many shops and restaurants with typical Polish cuisine. 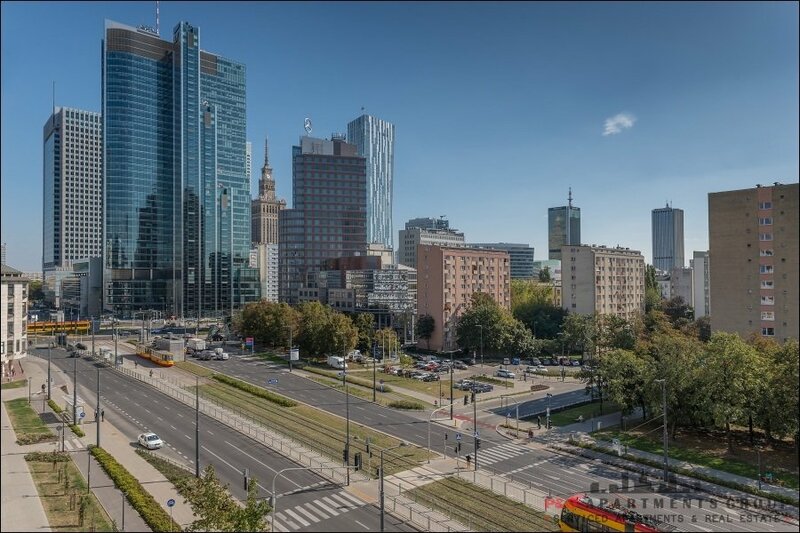 It is a great place to buy amber, silver and many souvenirs. 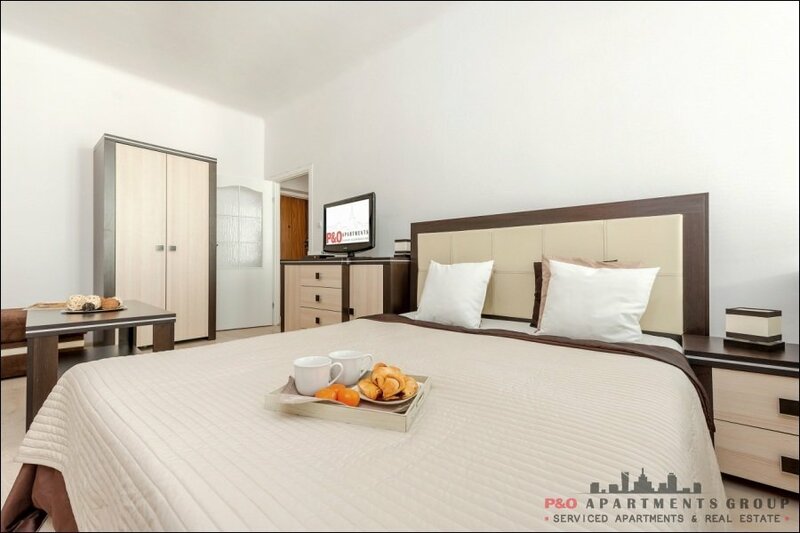 The apartment is modern, quiet and fully equipped, so you feel at home.